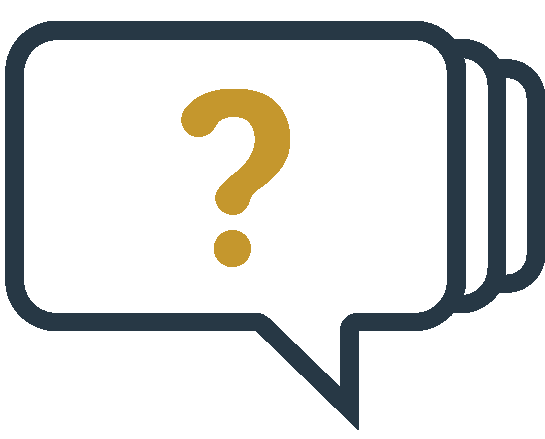 FischerJordan is a cross-disciplinary consulting firm that helps businesses achieve uncommon clarity, gain control and win in the marketplace. Deep expertise to help drive your strategic direction. Our cross-disciplinary approach ensures measurable results on your most important business priorities. A well-defined process to eliminate confusion and help you win in the marketplace. We engage key members of your team to help define and quantify your top business priorities. We work interactively to define an appropriate solution scope, approach and time frame for delivering results. 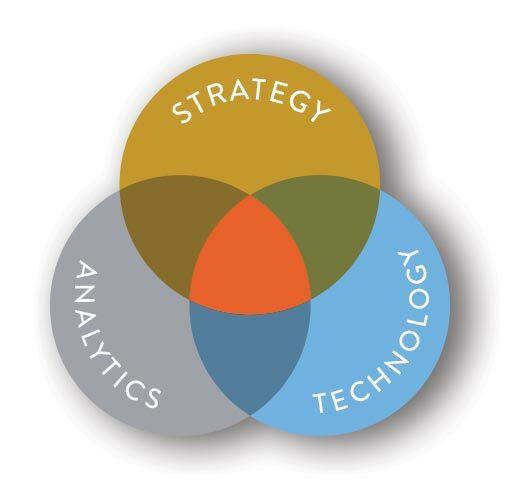 We identify, clean, merge, and analyze all data and information that may inform your strategy. This data is analyzed within the context of the specific problems being solved, but also becomes a valuable ongoing resource for your business. We synthesize information, analysis and capability constraints into a coherent strategy for achieving your objectives, a specific action plan to drive this strategy, and a set of business and financial metrics to quantify progress against your goals. We don’t just give you a plan. We are committed to being your partner throughout the implementation process. Our work is not complete until you have moved from complexity to clarity. Explore our latest thinking on industry-specific issues relevant to our market. 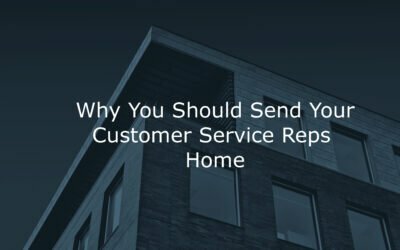 How can home-based servicing be a cost effective alternative to a brick-and-mortar solution? 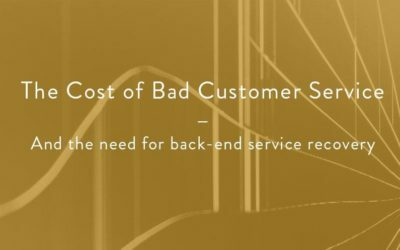 Bad customer experiences may be smaller and more insidious than large scale public failures, and they’re costing you – but not for the reasons you might think. Find out how a stronger focus on service recovery mechanisms may be more cost-effective than expensive prevention efforts. 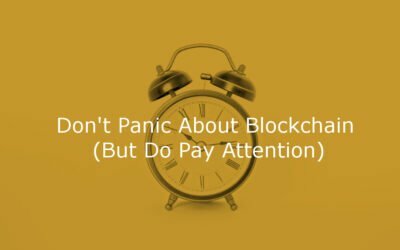 Worried about blockchain’s impact on your business model? Here’s what you can do right now. According to Greek myth, Alexander the Great approached the complex problem of the Gordian Knot – infamous for its reputation of being impossible to undo – by simply cutting the knot in half. He never eliminated the knot’s complexity. Instead, he found a straightforward means of addressing the challenge, demonstrating that a confounding problem can be solved with sharp clarity. This story has two applications for the modern enterprise. Complexity doesn’t have to be impassible, and the way through may lie in a change of thinking. Consulting is plagued by models that over-promise and under-deliver, and many of them fail to consider this crucial truth: just like the Gordian Knot, your complexity cannot be eliminated. But the way forward can be clarified. FischerJordan merges three standalone disciplines – strategy, analytics, and technology – to deliver a focused approach to solving your problems instead of complicating your process. We’ll leave you with peace of mind that your investments are well-founded. We understand that your organization deserves improved outcomes that meet your high expectations. You want to be certain that you have made the right investment in your own resources and in our expertise. We identify the right balance between Strategy, Analytics, and Technology – three crucial facets of your organization – to show you the best way to maximize your return on investments. And when delivered value exceeds your investment, your enterprise takes on new purpose. FischerJordan’s transparent and honest approach to consulting has helped numerous prominent companies radically streamline their processes and improve their bottom line. With us, you are not getting an open-ended staffing obligation, but an active transformation validated by results. Out of the countless decisions you make in a day, your decision to hire us will stand out as the moment you started exchanging complexity for clarity. How much are inefficient systems costing you? Information systems are hotbeds of potential chaos and can quickly become unmanageable, unregulated, and ultimately unusable. Click below to create an accurate picture of your Organization’s Enterprise Technology — where it’s succeeding and where it can improve. It’s a critical first step in moving from chaos to control. Explore the next stage of your career by joining the FischerJordan team. We treat people with dignity in all of our work. We understand that our decisions have real human impact. We are committed to helping you make the right decisions for your business through an objective, fact-based approach. We stand behind our advice and work with your organization to ensure it is clearly understood and incorporated. We see plans through to reality and ensure they deliver measurable results. Copyright © 2018 FischerJordan. All Rights Reserved.